Kareena Kapoor Khan will welcome her first child with husband Saif Ali Khan in December. Mumbai: Kareena Kapoor Khan, who is 8 months into her pregnancy, will welcome her first child with husband Saif Ali Khan in December. 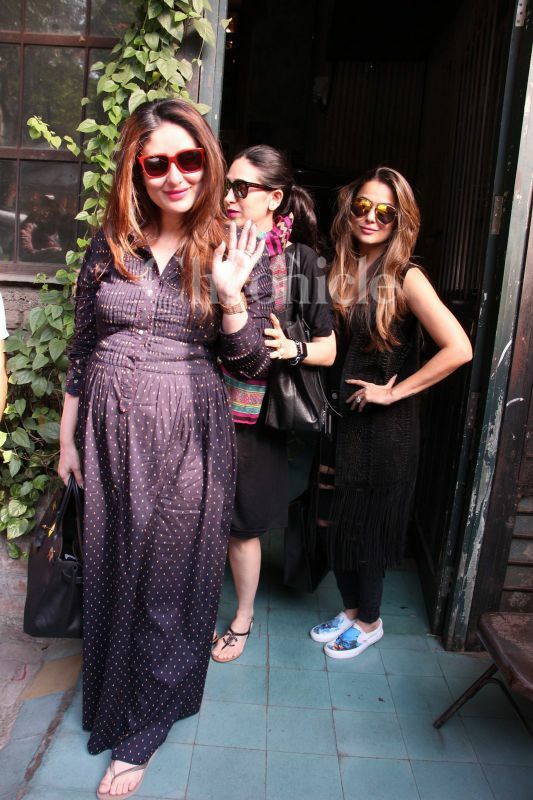 The mommy-to-be, Kareena showed us how to rock pregnancy like a boss with her bold statements and admirable work ethics. The actress shut everyone who quizzed her if she was going to take a break during and after her pregnancy by keeping up the appearance and doing projects after projects. 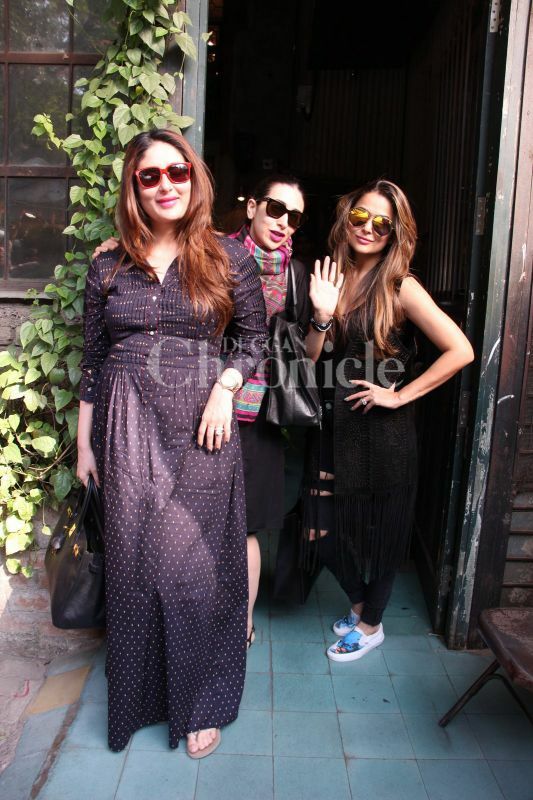 Recently, Kareena was spotted having a gala time with her girl squad at a restaurant in Mumbai. 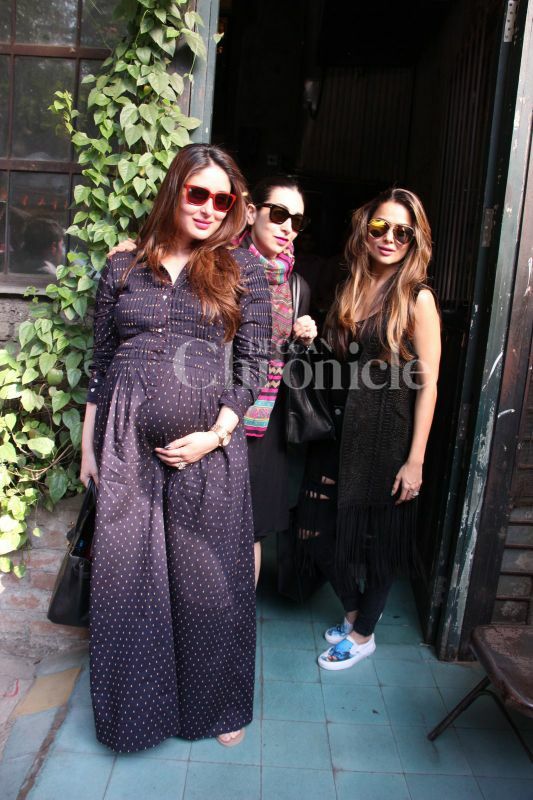 On November 4, Kareena was snapped stepping out of a posh restaurant on a sunny day in Mumbai along with her sister Karisma Kapoor and BFF Amrita Arora. 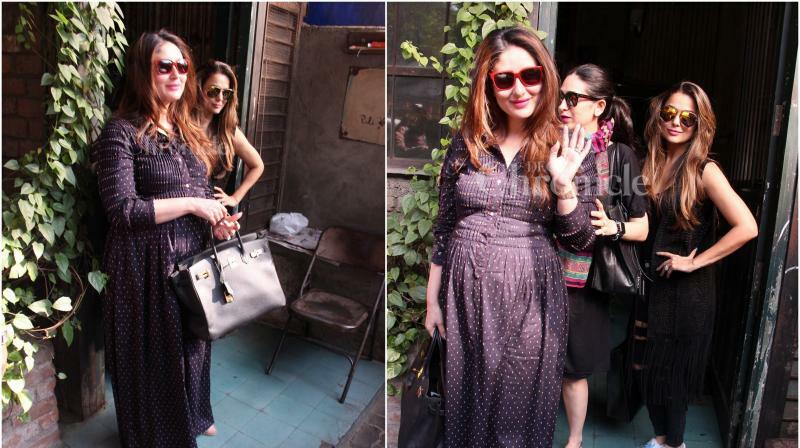 Dressed in a navy blue floral gown, the actress looked lovely as ever as she flaunted her cute baby bump. With a natural glow on her face, Kareena smiled cheerful for the shutterbugs and also posed for quick selfies with her fans. On work front, the actress will soon start shooting for Sonam Kapoor’s ‘Veere Di Wedding’. 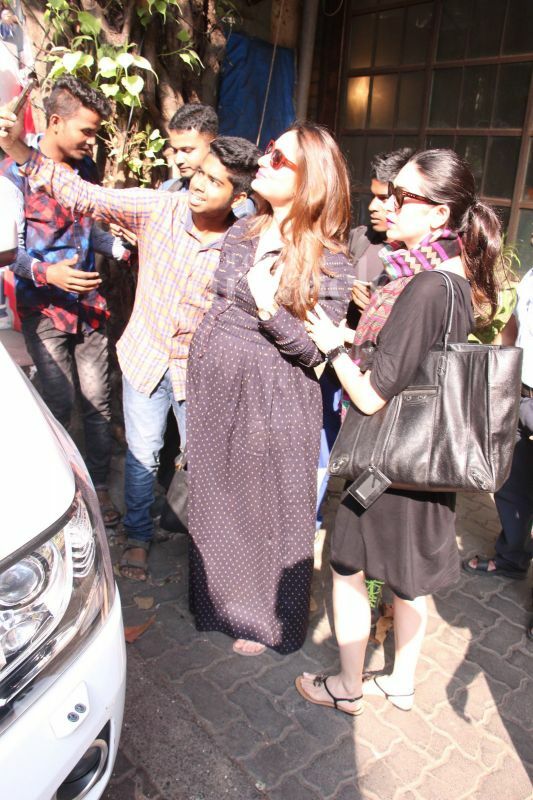 ■Kareena Kapoor Khan's maternity fashion game is on point!